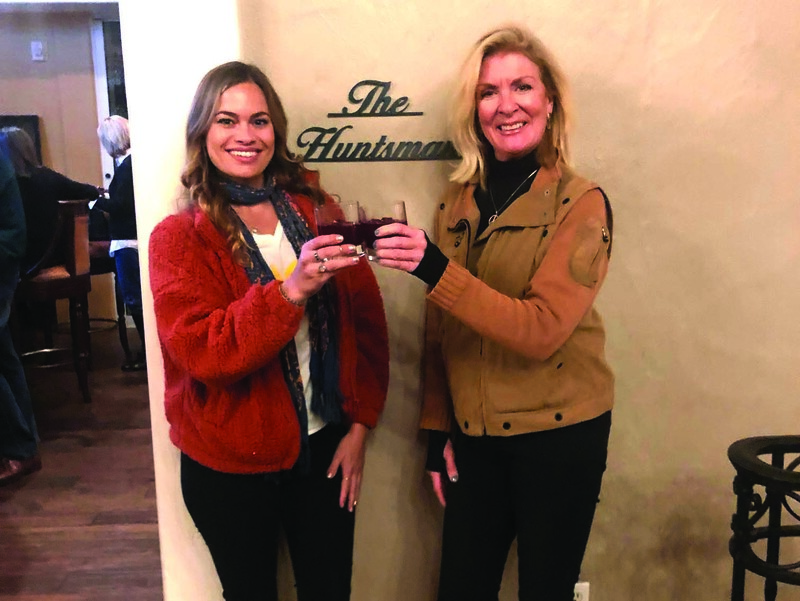 Every Thursday at the Hunstman Bar at The Inn of Rancho Santa Fe Janet Lawless Christ, the founder of Joyworks Network, can be spotted at her weekly fundraiser to help local nonprofits. “Good Joy Hunting Happy Hour in the Hunstman,” is the place to be for friends to gather while raising funds and awareness for nonprofit organizations. Mixologist extraordinaire Dutch House shakes up a new “Joyworks Cocktail” every week for which The Inn donates $1 for every drink purchased. Patrons also have the opportunity to chip in a little more toward these organizations in need of financial assistance. House said his passion is to enhance the dining and social experience through bartending. The Hunstman, he said, brings people together to exchange thoughts and engage in conversation. “Good Joy Hunting Happy Hour in the Hunstman can help make us accountable by helping make somebody’s life better — there’s this nice, almost kind of serendipitous energy,” he said. While imbibing in a signature cocktail, patrons have a chance to learn more about the charity of the week and hear some live music at the Hunstman Bar. The most recent Joyworks charity of the week was the FACE Foundation, which provides lifesaving money toward surgery for pets so that their owners do not have to consider economic euthanasia. FACE Foundation Executive Director Danae Davis described being chosen as charity recipient as touching. “We are very grateful to Janet, to Joyworks, and The Inn for this new spirit of corporate giving into the new year and being able to spread the joy and kindness to other people that are in need and through very fun ways like happy hour,” Davis said. Davis said the FACE Foundation is a local nonprofit organization and every cent counts. Good Joy Hunting Happy Hour in the Hunstman Bar at The Inn of Rancho Santa Fe takes place from 5 to 8 p.m. every Thursday. To learn more about upcoming events, visit JoyworksNetwork.com. 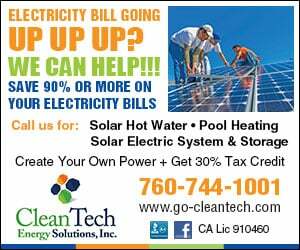 Charities wanting spot consideration are asked to contact Lawless Christ at (858) 335-7700.